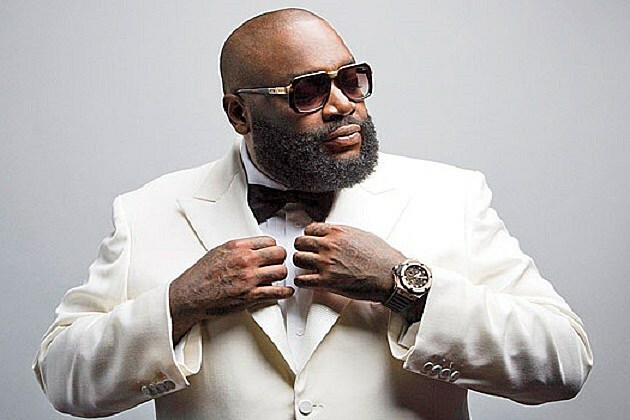 Rick Ross is in a battle for his life, and his condition became so dicey Friday his family raced to the hospital is sheer panic. Check out this photo … Rick’s baby mamas and several companions poured into the white Rolls-Royce and gunned it for the hospital near Miami. They were in such a mad rush to see Rick when they arrived they didn’t even shut the car doors. 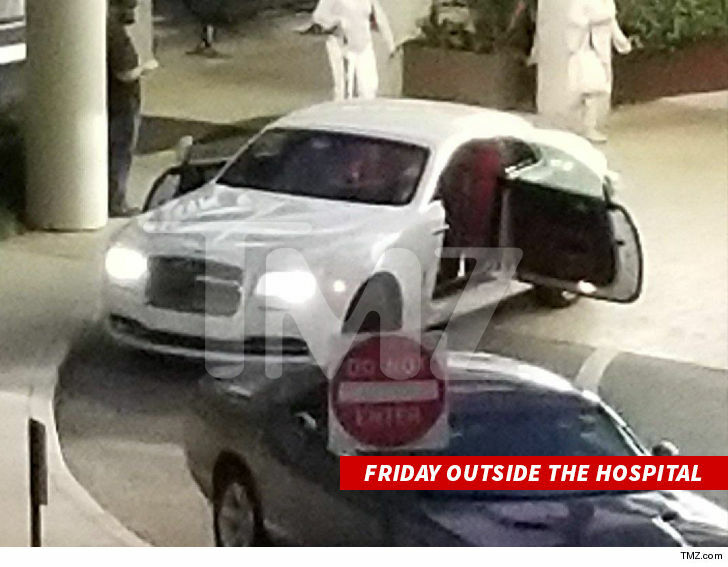 TMZ broke the story … Rick was hospitalized early Thursday morning after someone from his home called 911 to report a person in distress who was breathing heavily and unconscious. We’ve since learned Ross was placed on ECMO, a machine which takes over heart and lung functions which also helps restore oxygen back into his blood.